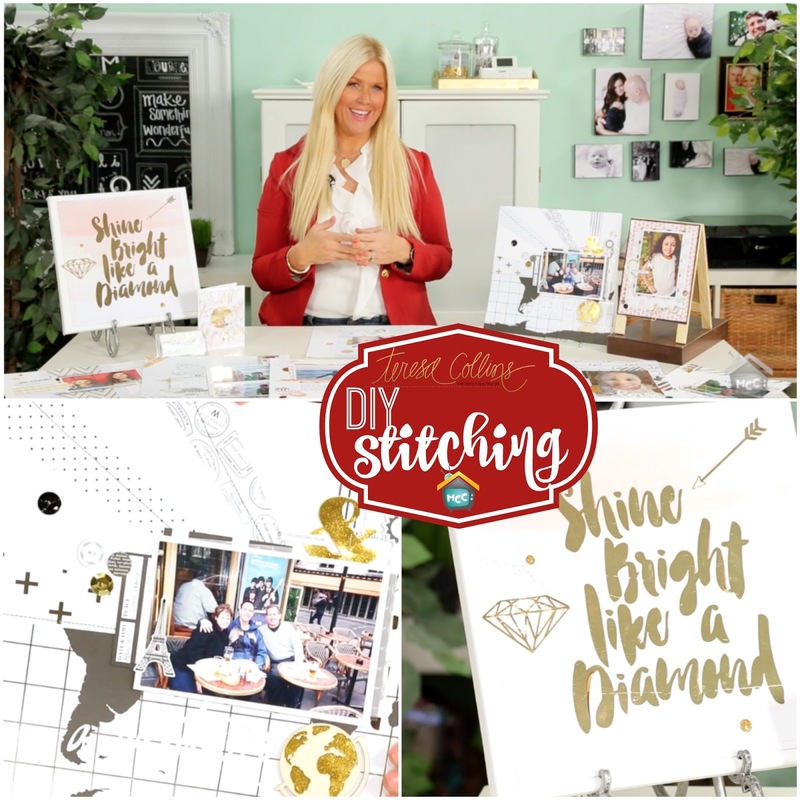 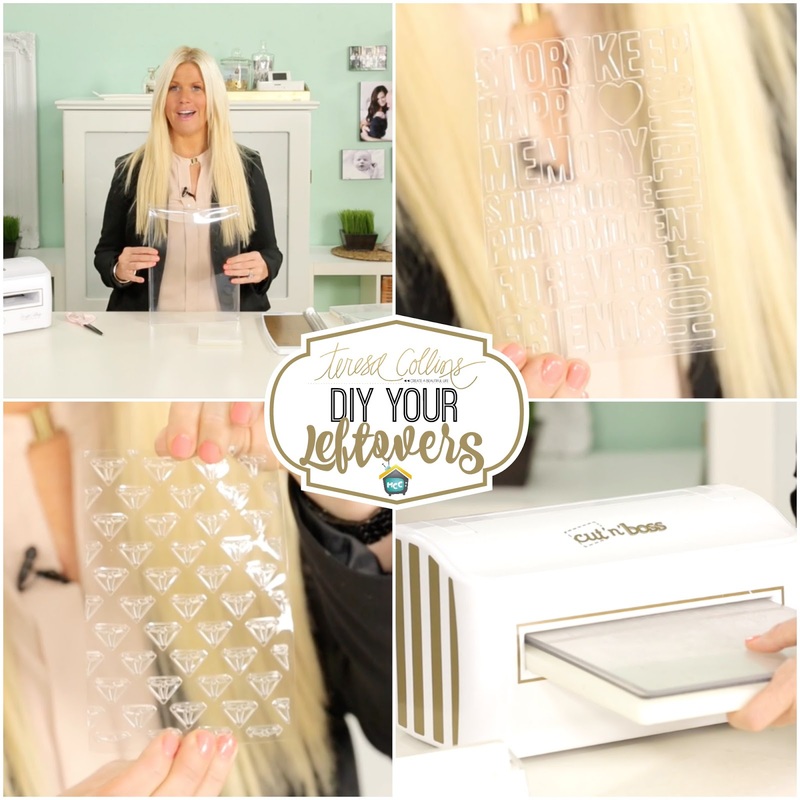 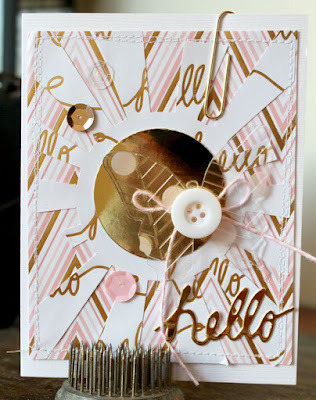 Learn how adding stitching to your layouts and projects add dimension and the WOW factor. 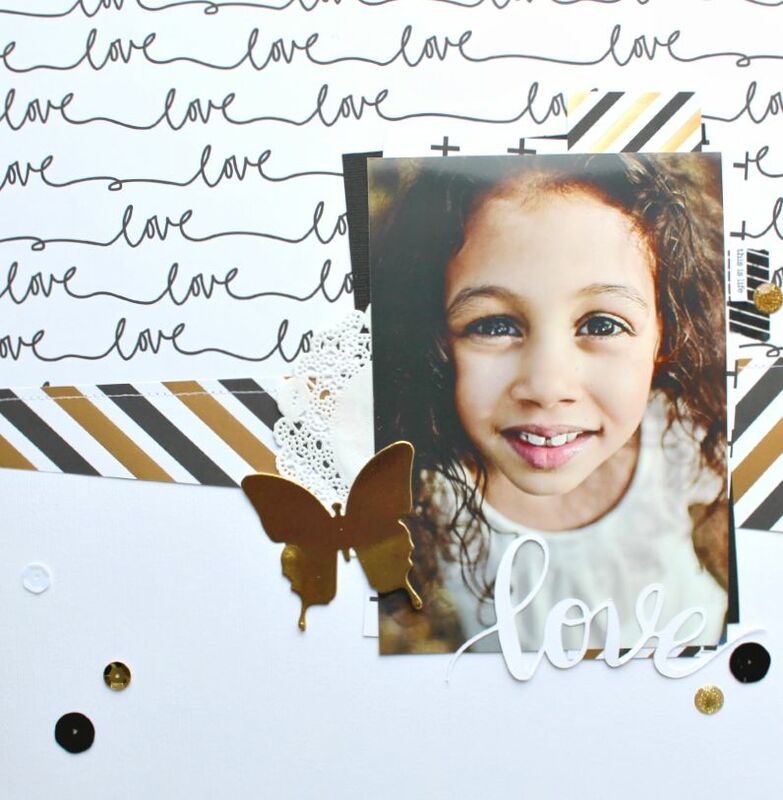 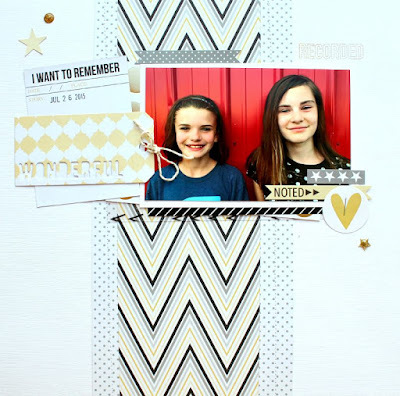 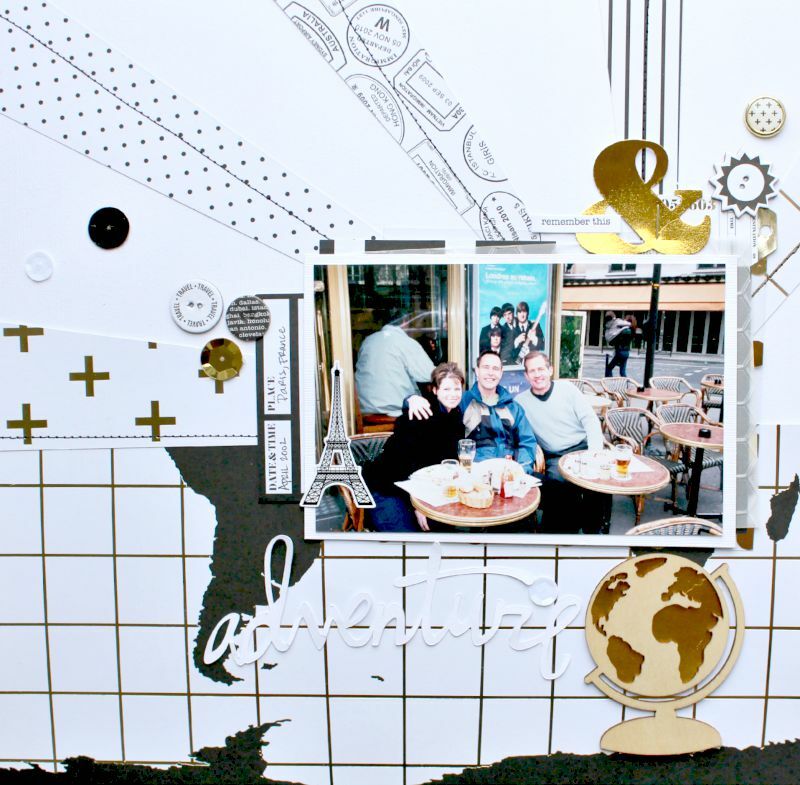 Teresa is sharing her creative team designer, Jennifer Haggerty's projects with you today. 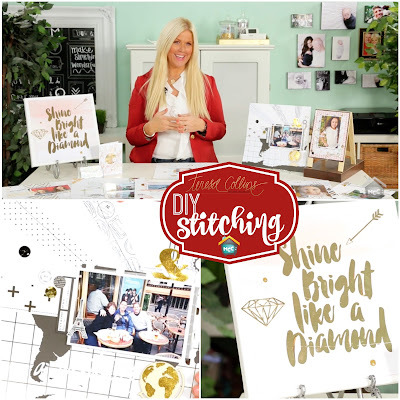 See the projects on her blog today and how STITCHING just may be the thing you want to add to your next projects. 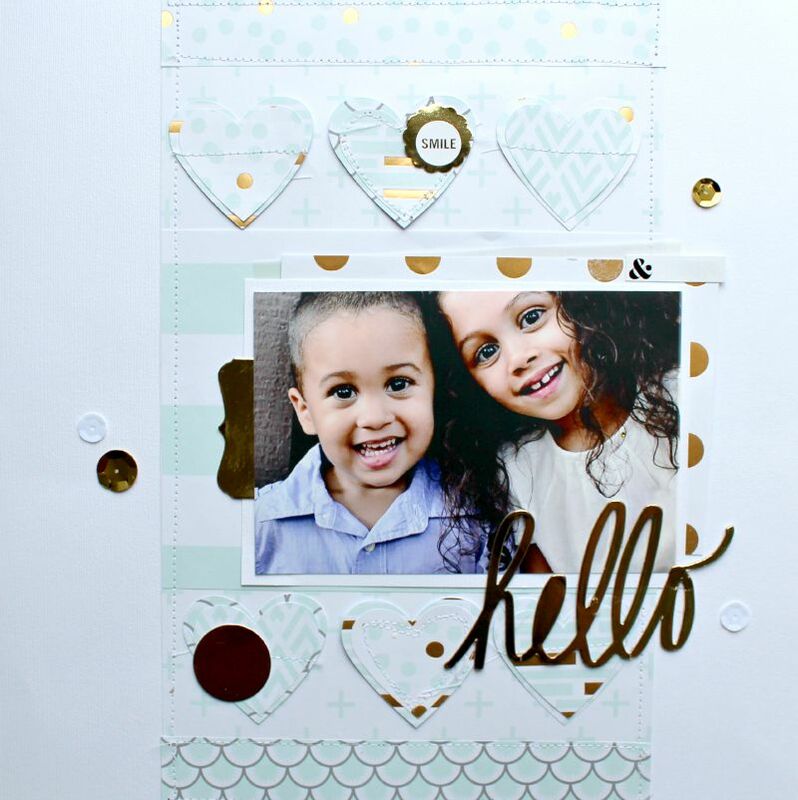 All projects are designed with Teresa's newest paper collections. 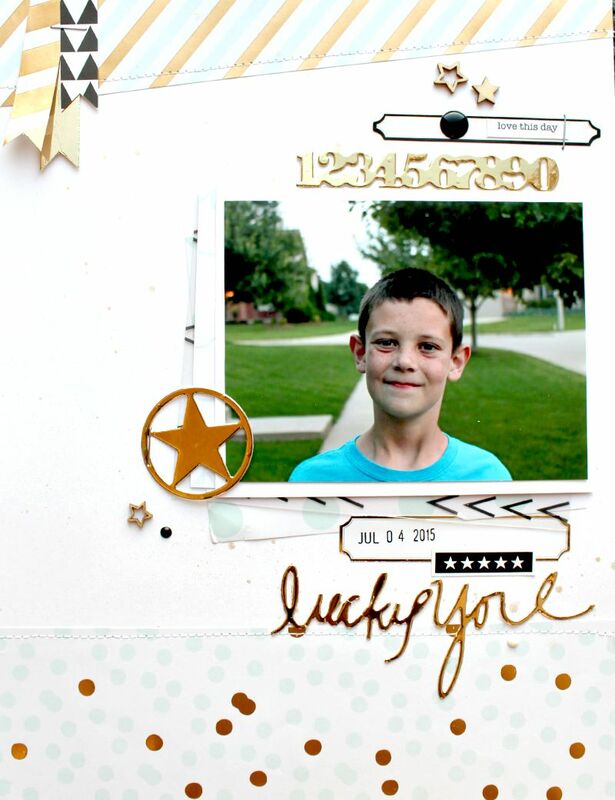 Here are the amazing project's created by Jennifer. 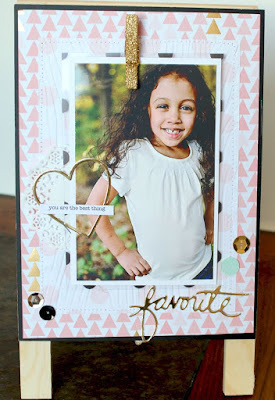 Be sure to VISIT HER BLOG for more inspiring ideas.